Swatch on Monday announced its partnership with Visa to introduce a contactless payment service in the US, Switzerland, and Brazil. The technology will debut with Swatch’s upcoming watch dubbed Bellamy next year. It is worth noting that the company showed-off its Swatch Bellamy watch in China in October this year, with a price tag of CNY 580 (roughly Rs. 6,000). The smartwatch will be rolling out in China in coming months. Swatch says it will be using NFC technology for transactions. “Like a prepaid bankcard, a Swatch Bellamy watch allows customers to pay for items using merchants’ contactless POS terminals,” said the company. Also mentioned was that ‘pay-by-the-wrist’ transactions in the watch will require no energy from the watch itself, resulting in battery life similar to regular watches. 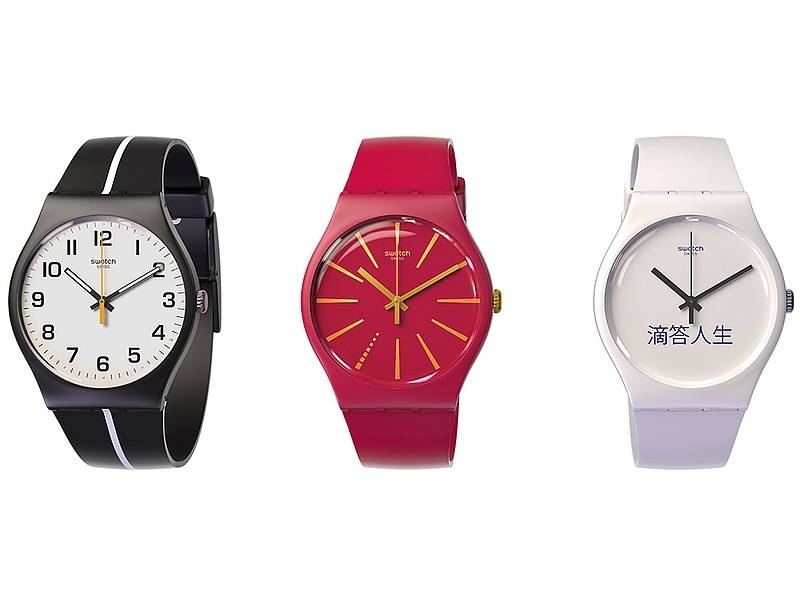 Swatch CEO Nick Hayek in August said Swatch plans to add to its new smartwatch range. He said the company would launch Touch Zero Two at next year’s Olympic Games in Rio de Janeiro. “Our product is called Touch Zero One and that gives enough room for Zero Five, Zero Nine,” Nick Hayek was quoted as saying by Switzerland’s Tages-Anzeiger newspaper. “The Touch Zero One is not the end of the progression.” Swatch in August also said it plans to open between 30 and 40 shops in India after receiving permission from the country’s commerce ministry. The Swatch-branded stores will open over the next three years in a country where watches currently sell via dealer networks and third-party stores.